Detective novel by Jiji Chilambil. Syamasundari is a spine-chilling.. 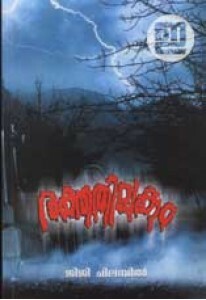 Horror novel by Jiji Chilambil. Raktha Thilakam tells the story of ..